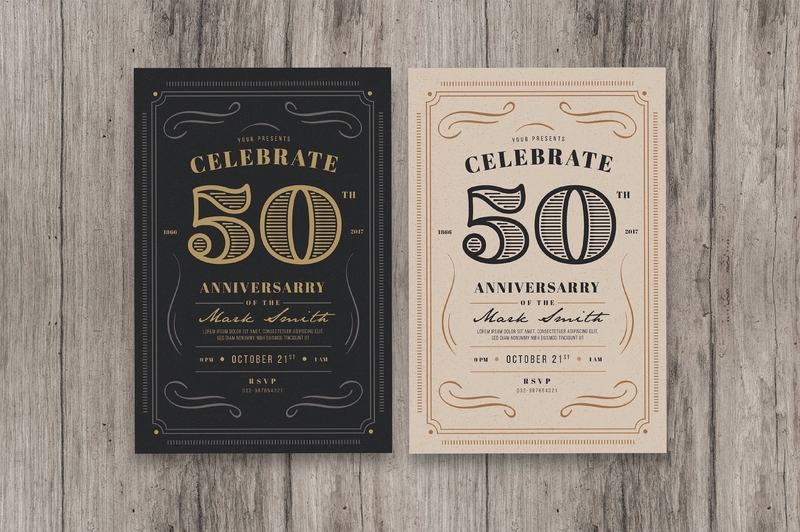 If you’re going to have a party, then you’re going to have to create invitations that will match the kind of party that you decide to hold. 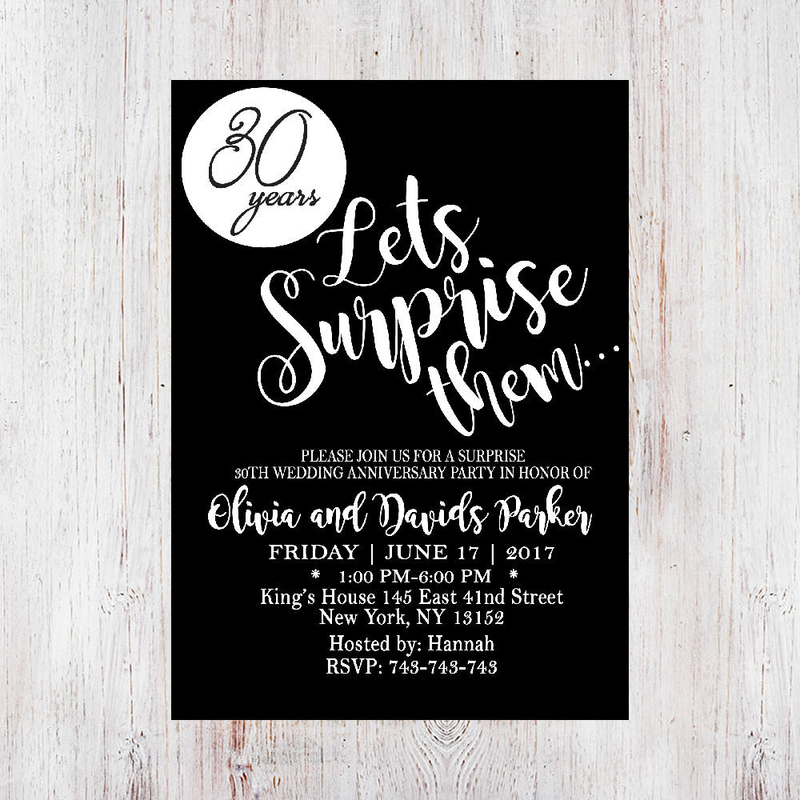 So let’s say that you’ve decided to hold a surprise party for a friend, you’d obviously want to make surprise party invitation for those who you want to invite to the party. 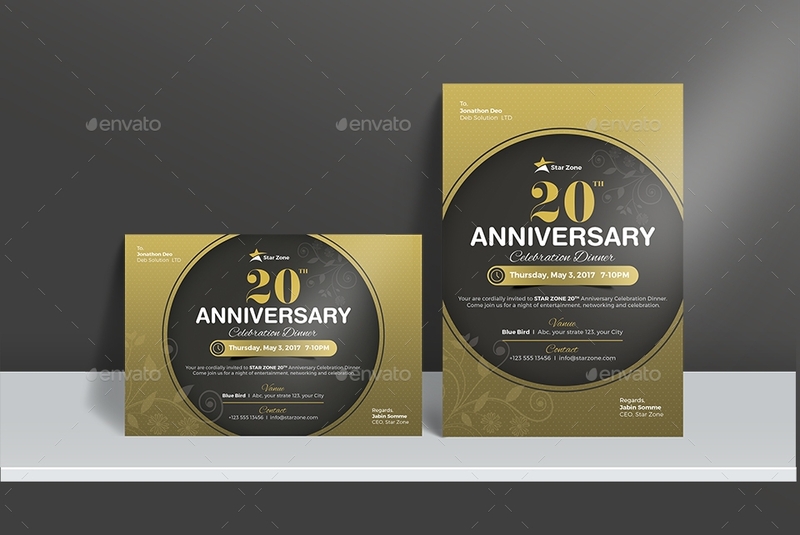 Or if it’s for the retirement of a well-decorated employee, then you need to send out retirement party invitation. 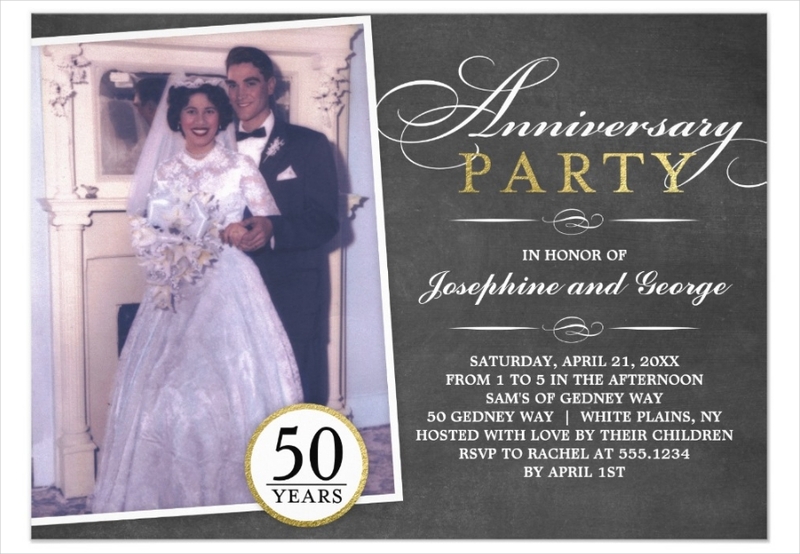 So what if you want to hold a party to celebrate the anniversary of a couple who has stood the test of time? 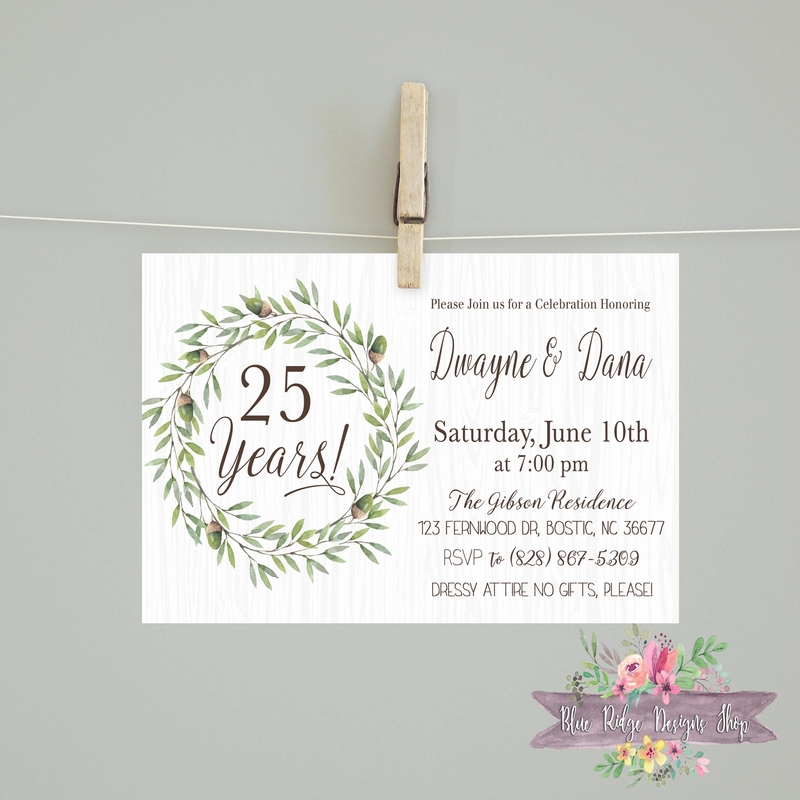 This would mean that you’re going to have to create anniversary party invitations and this article will teach you how to make them. Since this is an anniversary party, then there are going to be two celebrants. 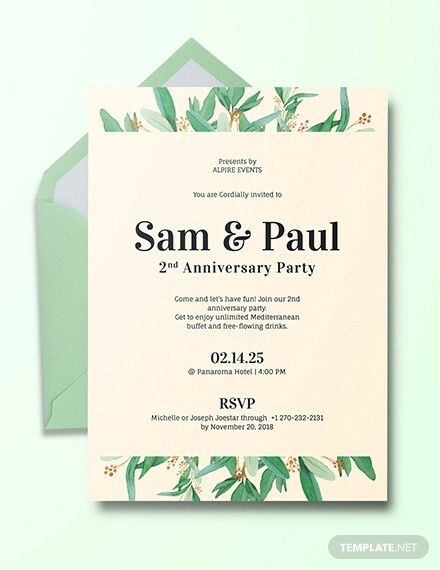 Your job is to make sure that you’re able to write down the names of these two celebrants into the invitation in a way that will easily tell your invitees who the party is for. Because nobody is going to want to join a party if they don’t even know the people responsible for celebrating it. 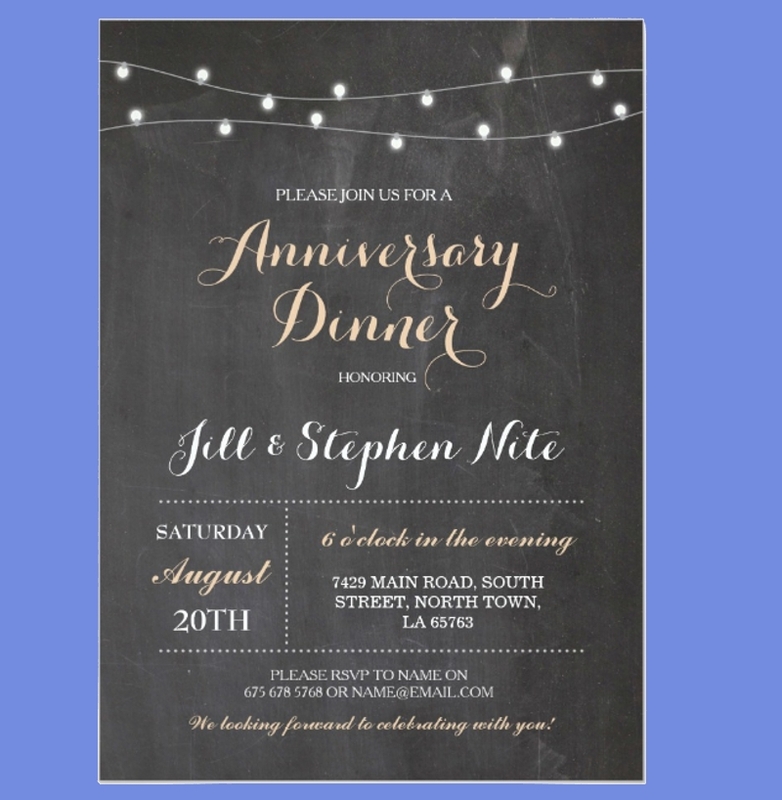 So let’s say that you’ve decided to make anniversary dinner party invitations, you’ll want to make sure that you’ve written down both names completely and without any mistakes as spelling, even one name wrong can be very embarrassing. 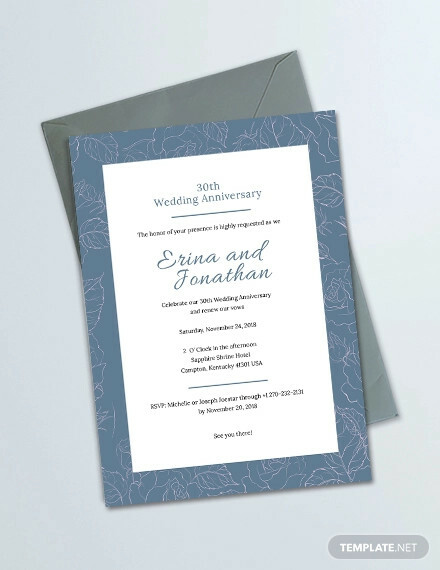 Also, it’s best to point out just how many years the couple has been together into the invitation as this will make the celebration even more meaningful to your celebrants and invitees. When you’re writing down the location as to where the party is going to be held, you have to be sure that you don’t miss out on any important details when it comes to the address. 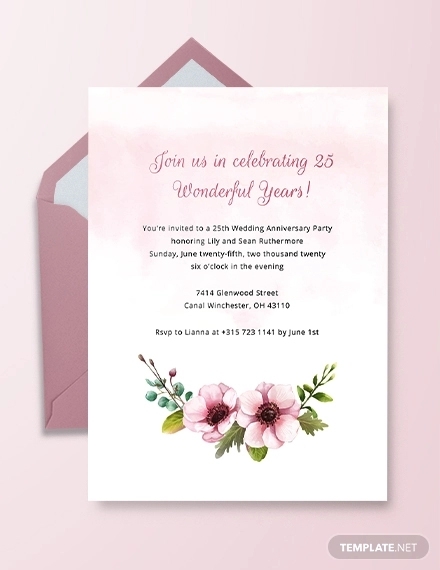 Because if you do end up writing down the wrong address or fail to point out certain things such as the street address, the most likely you’ll be dealing with a ton of lost invitees; and that’s not something you want to happen. Also, it’s best that you go with a place that matches the party you’re holding. 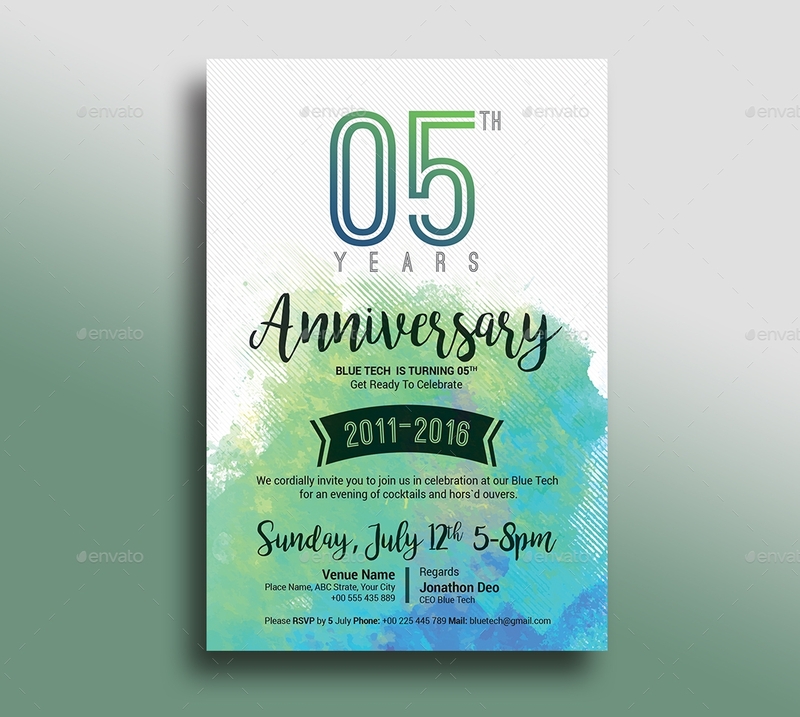 So let’s say that you’re sending out anniversary bbq party invitations, your guests will be expecting the party to take place somewhere like a backyard or any other location that’s perfect to hold barbeques. When you’re throwing a party, you want these people to arrive or take part in the festivities on the exact date and time that you want to. That would mean that you’re going to have written down these two pieces of important information into the party invitation. 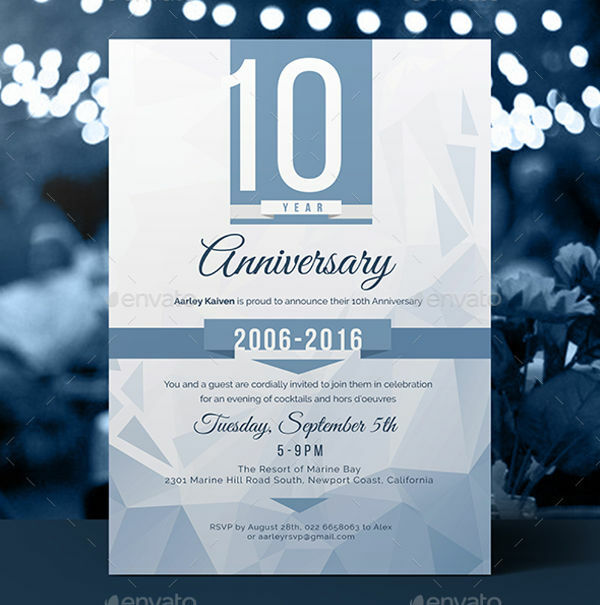 Also, you have to make sure that you set a reasonable date and time where all of your invitees will be able to attend the party. 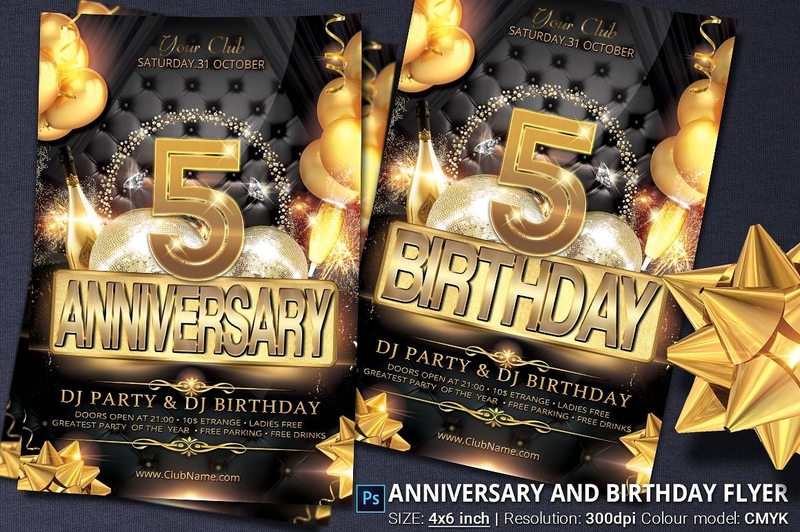 Because let’s say that you’re holding your anniversary party around the holidays. So that would mean you’re going to have to send out Holiday party invitations to certain people. It’s best to have the date be on a day like a weekend or any time that you think they’re all free and the time has to be somewhere around lunch or dinner to ensure that these people can take care of whatever they need to before joining your party. 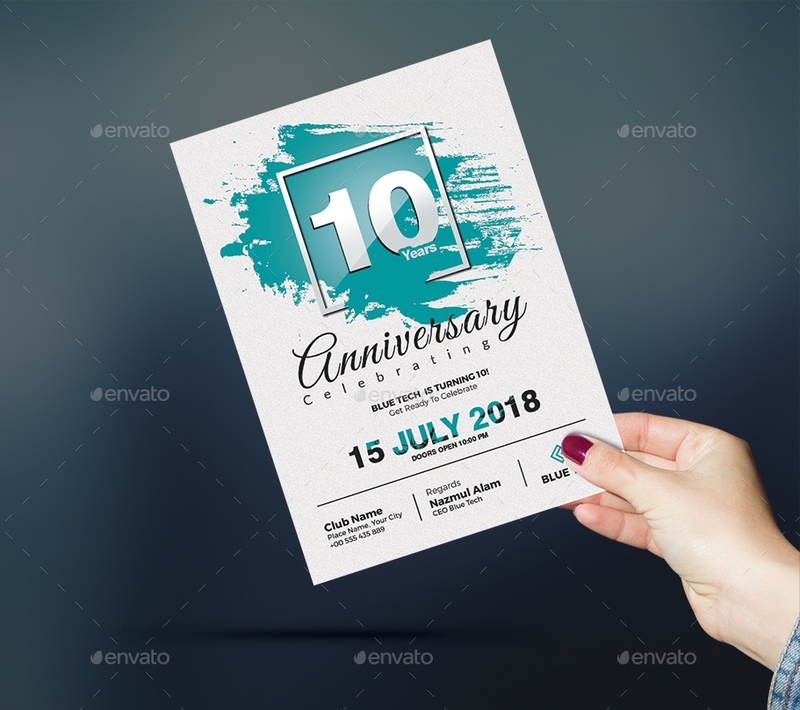 Since this is an anniversary party, your invitees will now that the entire reason for the party is to celebrate the anniversary of two people. However, what kind of festivities are going to take place during the party? That’s something majority of your invitees are going to question. 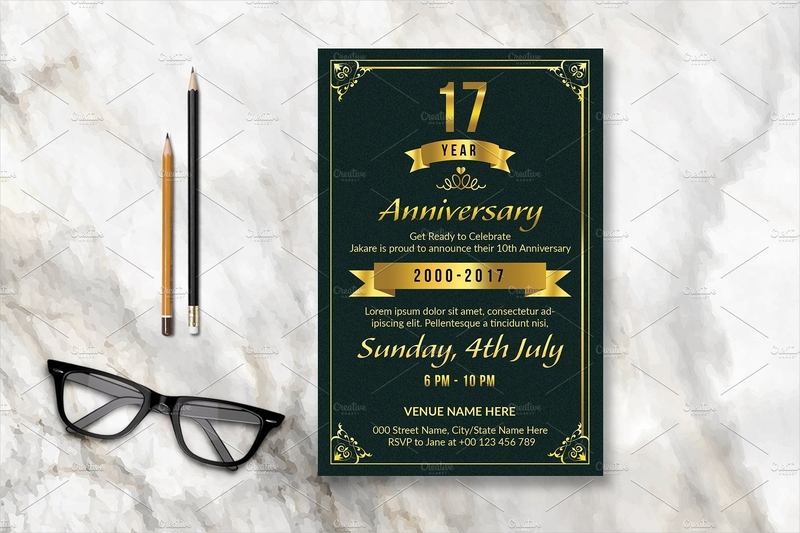 You want your anniversary party invitation to be able to clearly point out what kind of activities are going to take place as well as how much enjoyment invitees are going to have if they attend. Take for example Funny Party Invitations, they have images and contain jokes that clearly explain that it’s a party for the sole purpose of having fun. 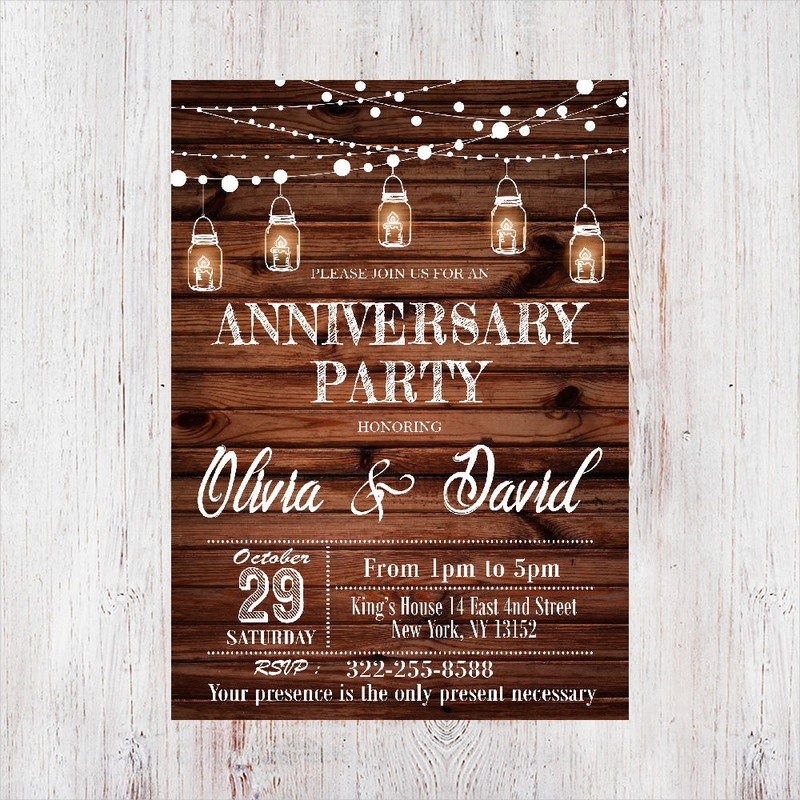 You want your anniversary party invitations to do something similar to that in a sense where your invitees will know what to expect if they attend. 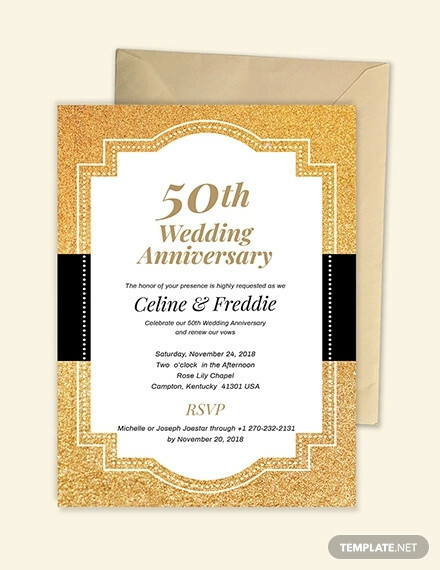 No matter what kind of party invitation you decide to send out, whether it’s dance party invitations that will tell invitees that they’re all going to have fun dancing or anniversary party invitations to celebrate a couple’s anniversary, you’ll need to make use of the right font and font size. The reason for this? 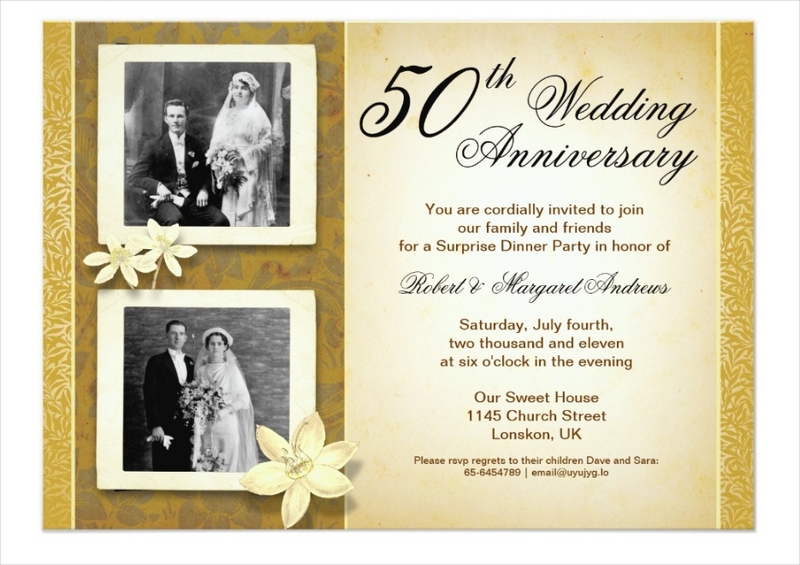 It’s so that your invitees will be able to clearly read out all of the information that you’ve decided to place the invitation. 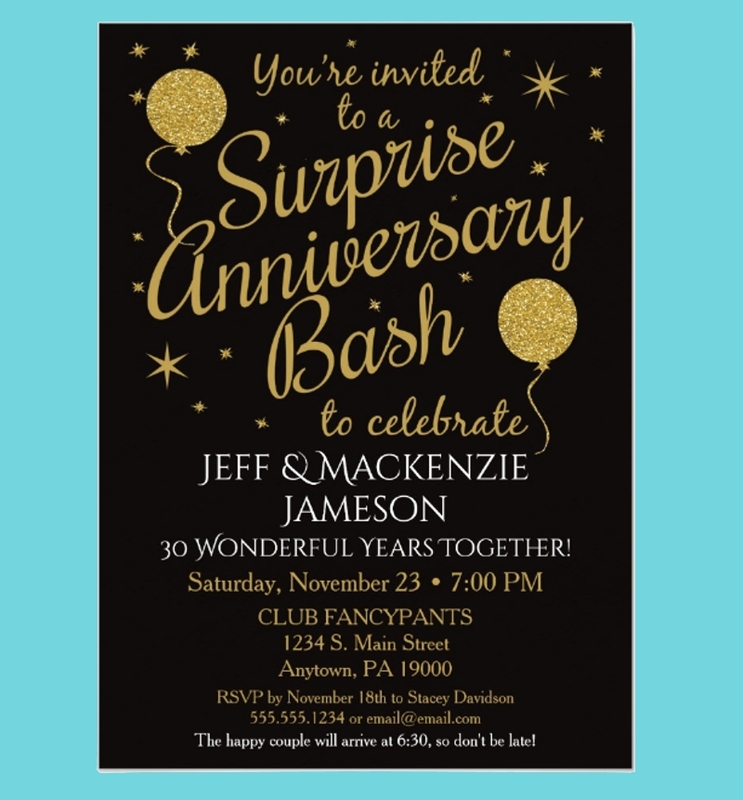 So what you’re going to have to do is go with a fond and font size that will allow your invitees to easily go through your invitation and gain everything they need to learn the when, where, and why of your party.